Statistics Now on site 11 persons. 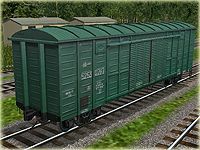 Russian boxcar 11-270 #52542602 empty and loaded. 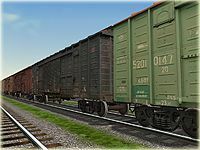 Russian boxcar 11-270 #52530797 empty and loaded. It is intended for transportation of piece, grain and other cargoes of the wide nomenclature demanding protection against an atmospheric precipitation. 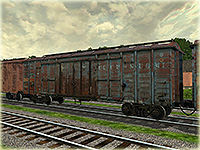 Russian boxcar 11-270 #52708757 empty and loaded. 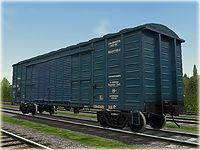 Russian boxcar 11-270 #52594629 empty and loaded. 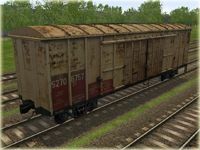 Russian boxcar 11-270 #52525243 empty and loaded. 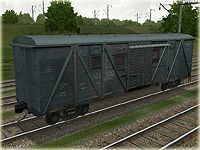 Russian boxcar 11-066 #52515012 "Caboose". 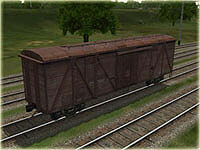 It is intended for transportation of workers, who serve the dumper trains. 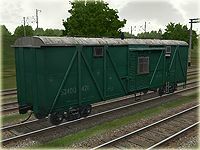 Russian boxcar 11-066 #52400421 "Caboose". 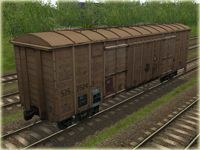 Russian boxcar 11-066 #22430052 empty and loaded.